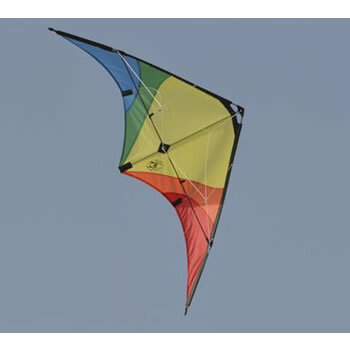 HQ Invento who are based in Germany have been making quality stunt kites for many years. 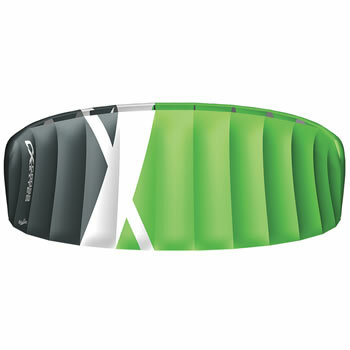 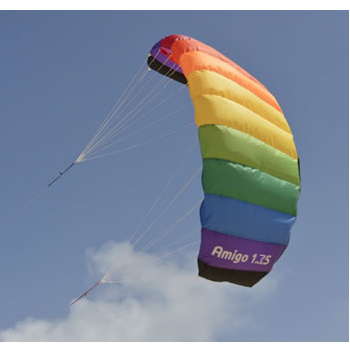 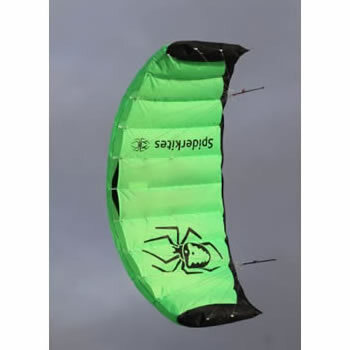 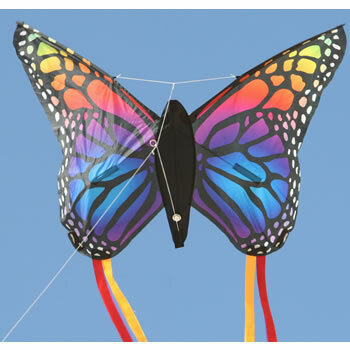 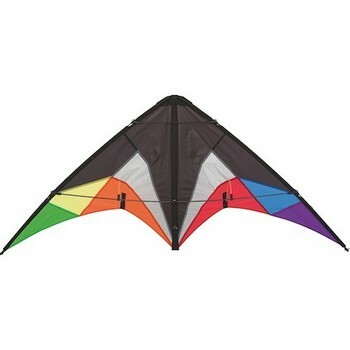 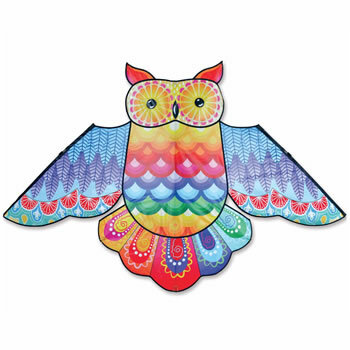 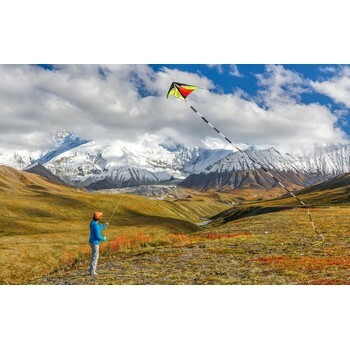 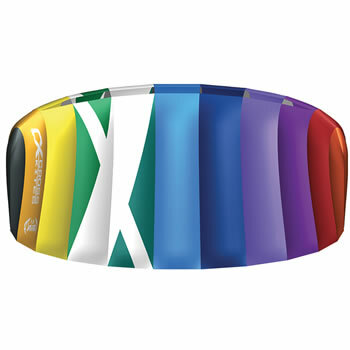 They offer a wide range of kites to suit all skill levels. 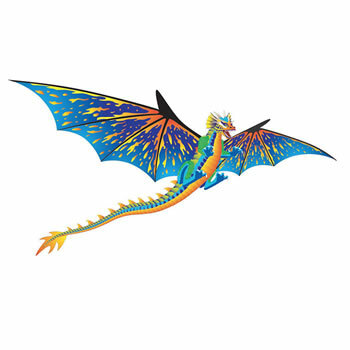 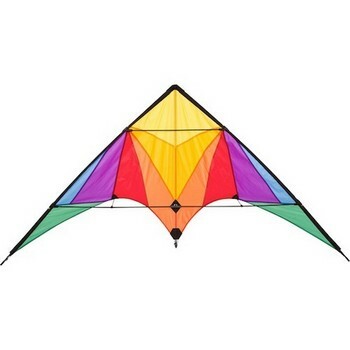 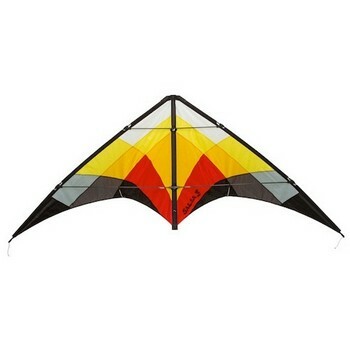 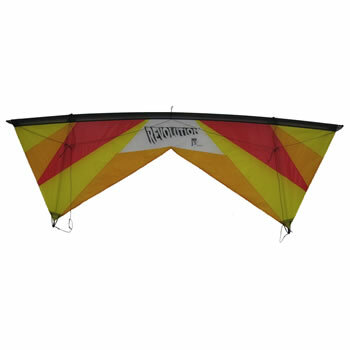 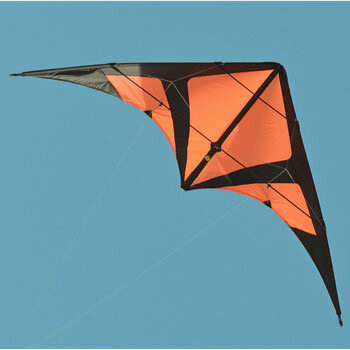 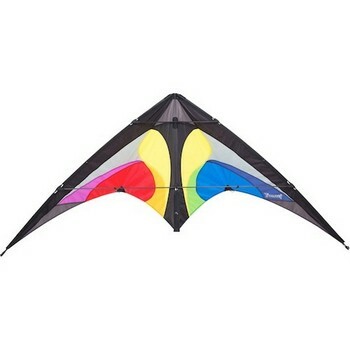 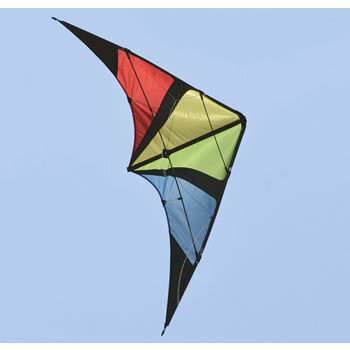 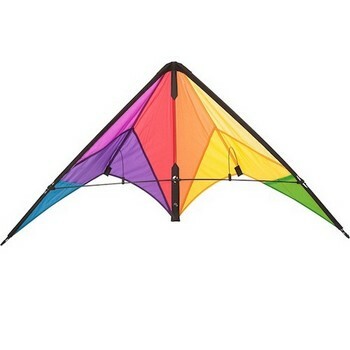 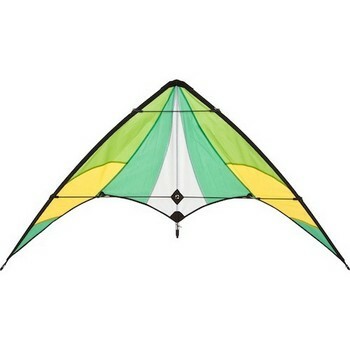 The lower end kites are great for the first time flyer, while the top end more specialist kites are sure to keep the experienced flyer happy.